Wow, Priced for Quick Sale!!! Location, Views, Updates.... This Stunning H.R. 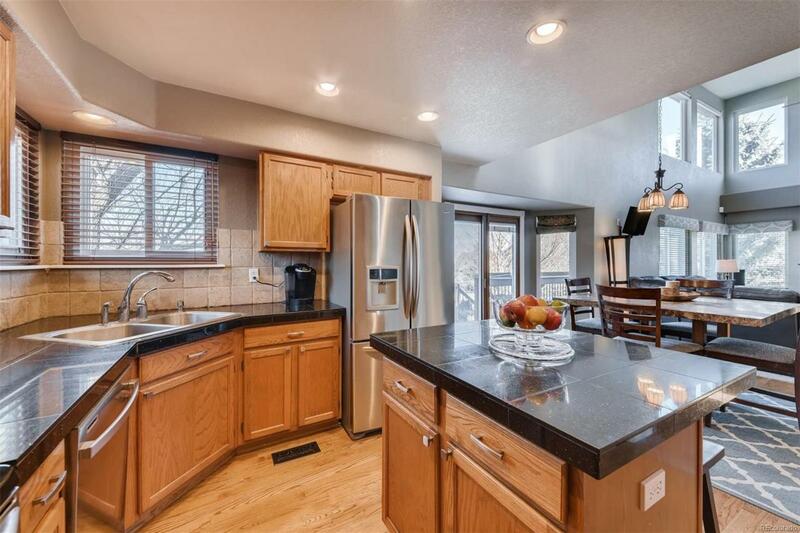 Gem Sits On A Quiet Cul-De-Sac and Features Great Privacy w/ Mountain AND Open Space Views! Newer Windows, Interior/Ext. 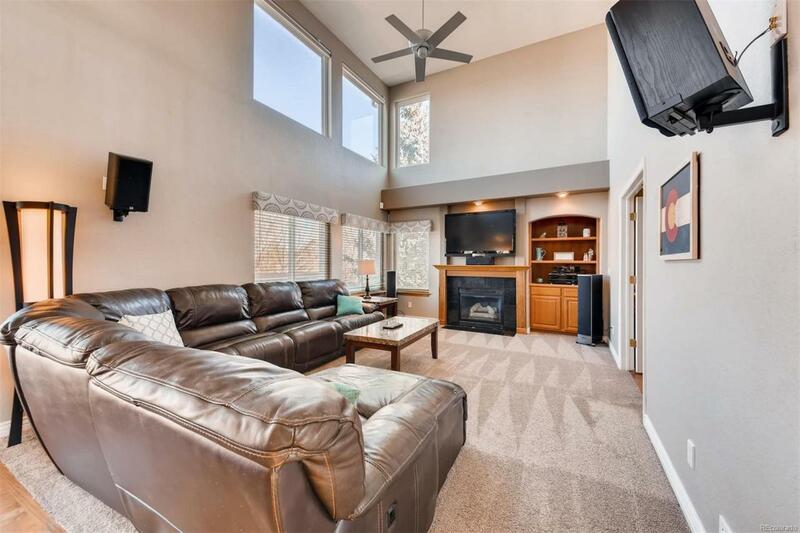 Paint & Carpet, Recessed Lighting, Vaulted Ceilings, Real Hardwoods, Granite Countertops, Oak Cabinets, Stainless Steel Appliances, Window Coverings, Washer & Dryer are All Part of the Package. 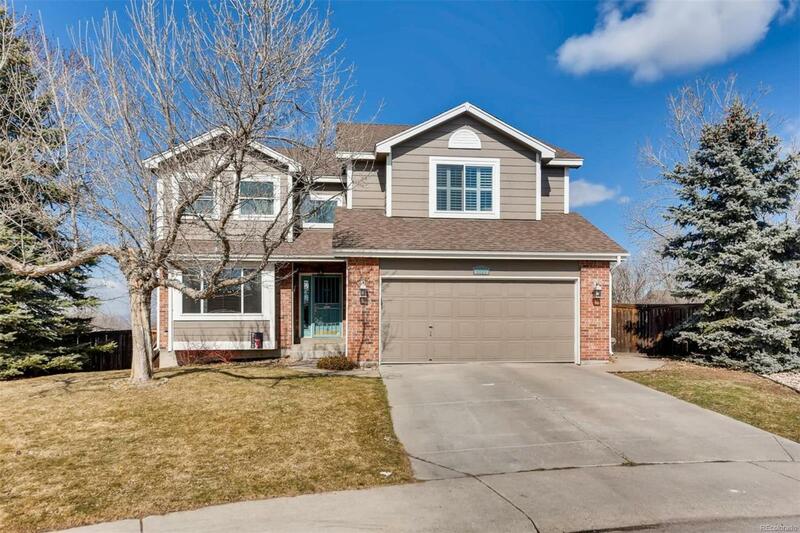 Access The Huge Back Yard From Your Expansive Deck or Finished Walk-Out Basement. 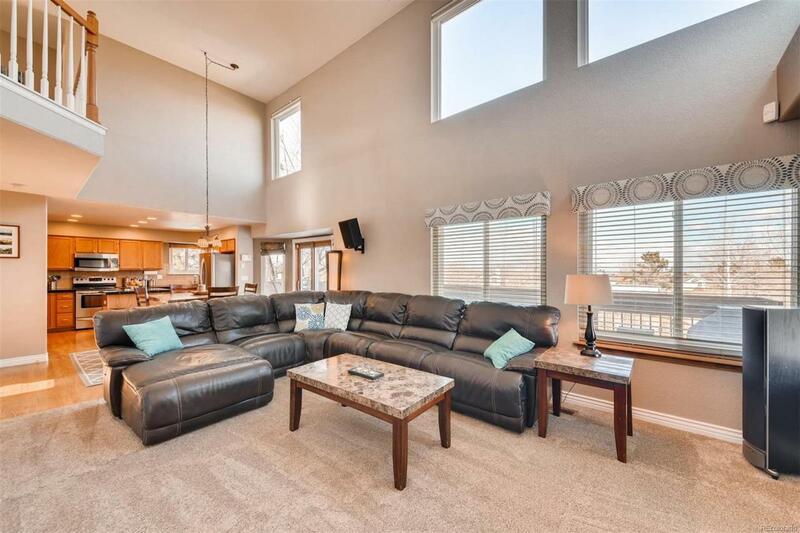 Open Family Room w/ Tons of Natural Light has Cozy Gas Fireplace For Those Cooler Nights. View the Morning Sunrise From Your Spacious Master Bedroom Featuring Luxurious 5-Piece En-Suite Bath w/ Soaking Tub & Walk-In Closet. Convenient Study/Office Bonus Room. Your Private Fenced Yard Offers Covered Patio + New Trex Deck Viewing Mountain Sunsets & Providing the Perfect Place for Outdoor Living & Entertaining. This Home is Well Located Quick to Area Schools, Parks, Freeways, Open Space, & Your Award Winning Rec Centers.